​Warehouses face the difficulties of complex stock management processes including inventory, delivery, order taking, dispatching and tracking. Postech wearable solutions offer feature-rich specifications to streamline warehouse operations, such as wireless connectivity and powerful bar code scanning. It eliminates most warehousing errors and improves traceability of products more efficiently. 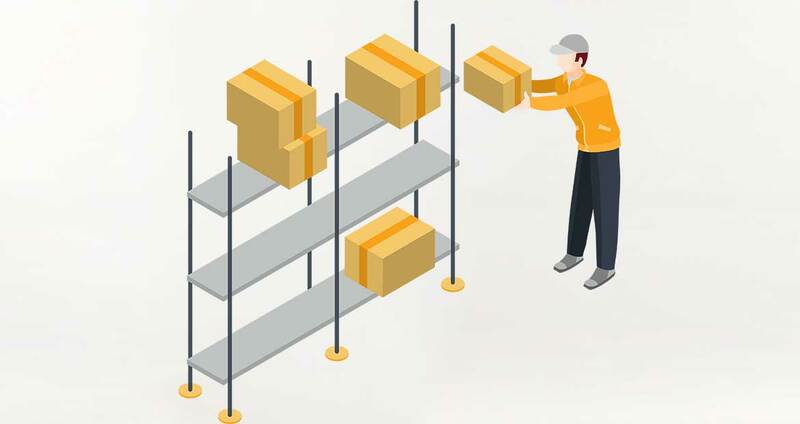 For logistics and transportation applications, ensuring goods delivered on time and in a transparent environment are the key factors to success. Postech features a strong product collection for these environments with features like wireless connectivity, easy to use design, sunlight readable LCD screens and improved keypads.